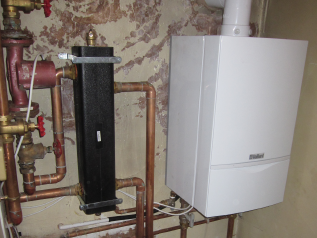 We offer a wide range of installation services of Vaillant, Worcester Bosch and Bosch commercial boilers and related services. 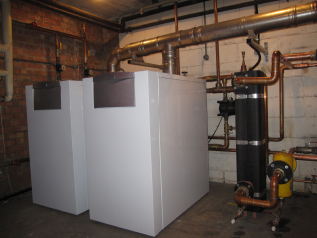 With our extensive knowledge of industrial and commercial installation works Fuller Heating offer the highest quality, on time and on budget solutions to suit all your industrial and commercial heating installation needs. Interaction with our clients is key from the design stage to completion ensuring the works are completed with the minimal amount of disruption delivered to the highest standards and to a budget and timescale that allows the customer to concentrate on their core business. At Fuller Heating, we are genuinely committed to ensuring a top end finish and at a cost that r epresents value for money. The company is well equipped to provide all types of work and seek new opportunities to build on this diversity, establishing long term working relationships with new and existing clients. The specialized heating team here at Fuller Heating has a vast experience in the commercial heating industry. We work with our clients to provide a service to ensure that all your commercial plant is maintained and routinely serviced to the highest standards. We carry out works for, schools, churches, care homes, factories, warehouses, office buildings and many more large scale industrial and commercial buildings. Whatever your installation, servicing, commissioning or repairs requirements for whatever types of property you occupy, we’re confident we can provide you with a bespoke solution at a very competitive price. 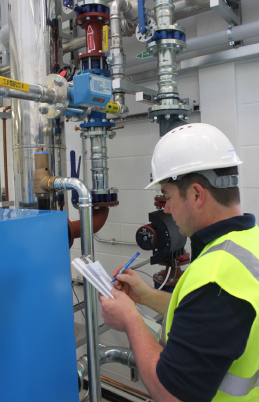 Whether you operate from a small commercial premise or a larger commercial building, our team will maintain your plant, having the experience and expertise to repair and service all your heating or hot water commercial plant. 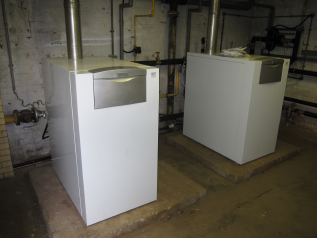 Fuller Heating can provide you with a wide range of commercial heating maintenance. 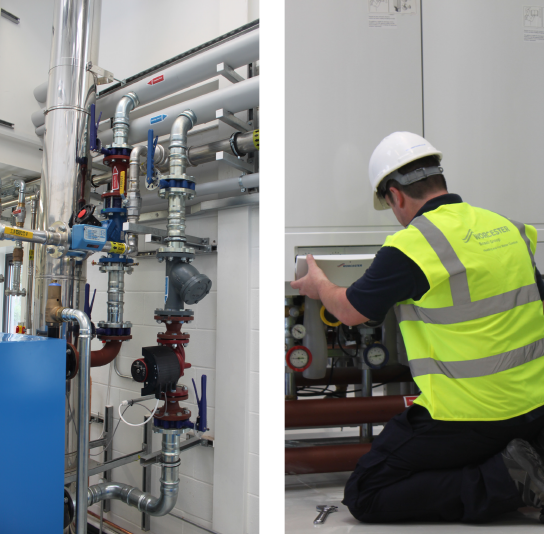 Our team of specialized and professional heating engineers can undertake servicing and maintenance on commercial heating systems and hot water systems too. 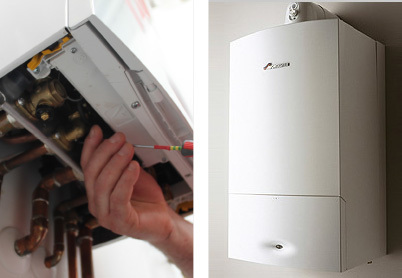 All our commercial engineers are fully trained and qualified as Commercial Boiler Engineers; they are Gas Safe Registered with a wide range of experience in the commercial sector. Fuller Heating takes gas safety seriously. All of our engineers are on the Gas Safe Register and will have their official identity card when you ask to see it.